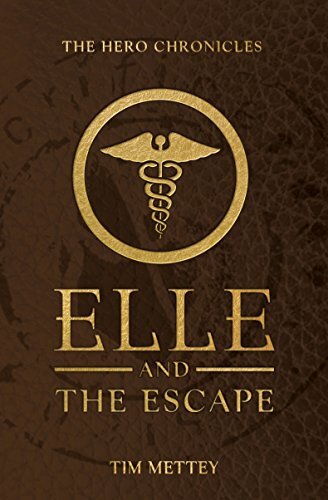 "Elle and the Escape follows Elle Canon's narrow escape from Valcary Hill during the Thusian Trials. Will she be able to survive the darkness that awaits her on the outside, without Nicholas and The 4 nearby? While she is forced to face her fears, including Xavier and the Seekers, a brutal battle unfolds all around her. Elle has no choice but to stand up and fight for her life;and not just her own. In this companion novella, fans of The Hero Chronicles get an inside glimpse into the character of Elle"